Talking about ISIS always ends up with a joke or two aimed at either the Islamic extremists who make up ISIS/ISIL; or an assertion that President Obama is pandering somehow to the terrorist group by calling them ISIL instead of ISIS; as if that makes a difference. So, what is the difference? 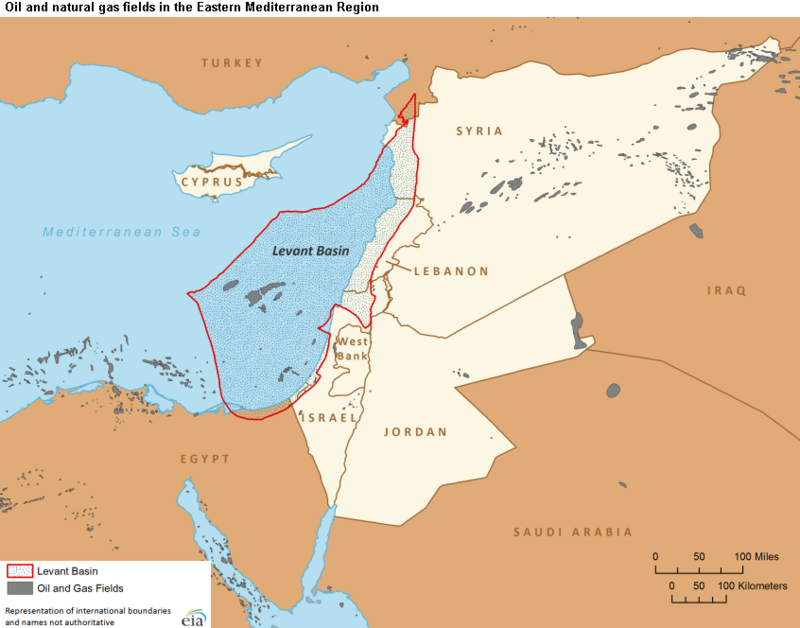 It’s a pretty large one; involving what is known as the Levantine Basin at the eastern end of the Mediterranean. The northern part of this sea between Turkey and Cyprus is called the Cilician Sea. The main port there is Iskenderun, which sits just above the border to Syria. I spent a hundred years there one summer. The real prize for the ones who wind up controlling this area will be the Leviathan gas field which lies beneath the ocean floor. The possibility of the revenue from that resource finding its way into the hands of a militant and radical group such as ISIS/ISIL is frightening. And make no mistake about it, this is their goal. This is actually the reason the group calls itself ISIL rather than ISIS, and it clearly demonstrates their intention to control not only the territory on which they are currently fighting, but also the entire Levantine Basin. So, the next time you laugh at the media sparring over the name of the group, try and remember that this is no joking matter. 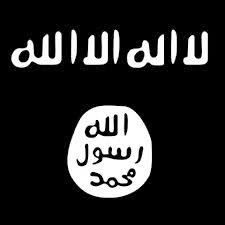 While ISIS stands for an Islamic State in Syria; ISIL is the more accurate moniker and stands for an Islamic State in Levantine. The former sounds almost like a small regional conflict, while the latter is more emblematic of the long term danger posed by this group; whatever you choose to call them.